Over 1.7 million people in the U.S. are treated for concussions according to the Centers for Disease Control. This figure doesn’t include those with minor brain injuries who fail to seek medical attention. These statistics, combined with changing social perspectives on contact sports and concussions, highlight why innovative ideas are needed. 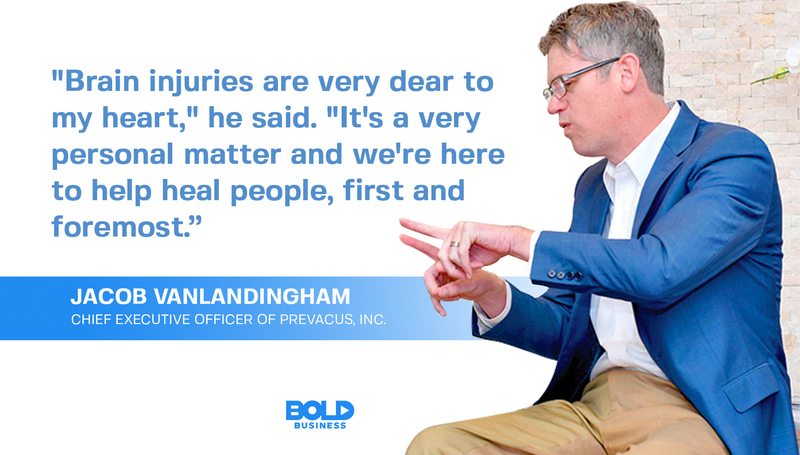 Fortunately, one bold company is developing new approaches in both managing and perhaps preventing brain injury. Jake VanLandingham and his company Prevacus are actively performing clinical trials on a concussion nasal spray called Prevasol. And thus far, the results look promising. This is leading several major league sports stars to lend their support to the product. The rise in diagnosed CTE cases means a greater need for preventative treatment. That’s where Prevasol comes in. Trying to find neuromedical treatments for traumatic brain injury is not new. For many years, various research studies have been exploring specific drugs for this purpose. The hormone progesterone was one of those drugs studied. Progesterone, in its natural state, has been shown to improve functional outcomes in patients with traumatic brain injury. But there are a few drawbacks. One is that progesterone for brain injury must be given through an IV to get into the brain. Second, natural progesterone can have some unwanted side effects, such as sexual dysfunction. Prevasol is different. 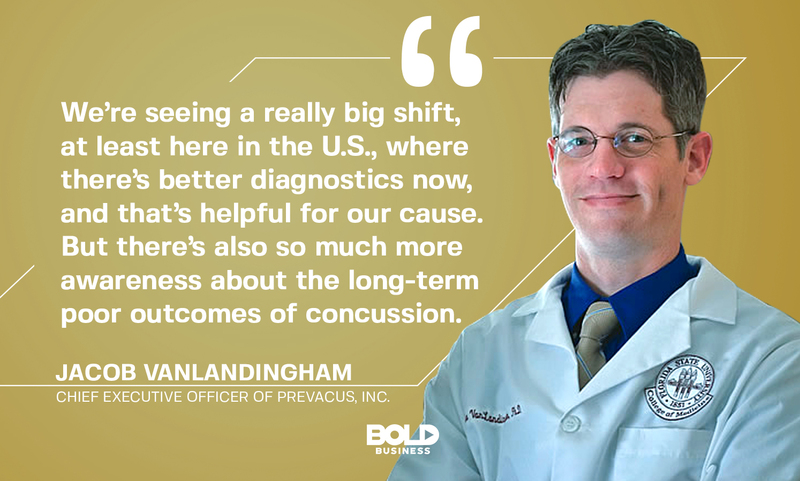 VanLandingham developed the concussion nasal spray while working in biomedical science as an assistant professor at Florida State University. Prevasol is a progesterone analog with an inverted molecular shape. In essence, Prevasol is a mirror image of natural progesterone, and this appears to make a big difference. Because of the inversion, Prevasol can be administered as a concussion nasal spray and get directly into brain tissues. Also, Prevasol doesn’t appear to have the side effects of progesterone has. Medical advances in diagnosing brain injuries have improved, and a concussion nasal spray could be the next step in treating them. 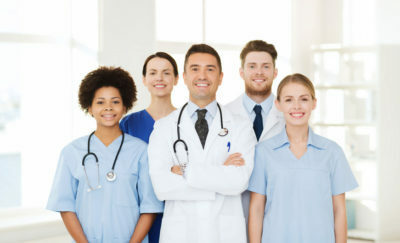 How Does Prevasol Treat Traumatic Brain Injury? According to VanLandingham, Prevasol is a neuro-steroid that has several mechanisms of action. After the concussion nasal spray is administered, Prevasol attaches to cell receptors in both the brain and along the blood-brain barrier. Once this happens, Prevasol stimulates an increase in three different proteins. One protein removes blood from the brain. Another reduces inflammation that causes cell death. And the other stabilizes the cells’ mitochondria, which is important for giving cells the energy needed for recovery. As a result, Prevasol has been shown to reduce edema, inflammation and oxidative stress in the research lab. Therefore, like progesterone, it is expected to be beneficial in allowing the brain to recover after injury. By reducing inflammation and stabilizing brain tissues, Prevasol can improve both recovery and brain function. And because it can get to the brain rapidly as a concussion nasal spray, the effects may be more profound. Repeated head trauma is the bane of a football player’s existence. Thankfully, Prevasol could help treat such injuries. Most are familiar with the term chronic traumatic encephalopathy, or CTE. 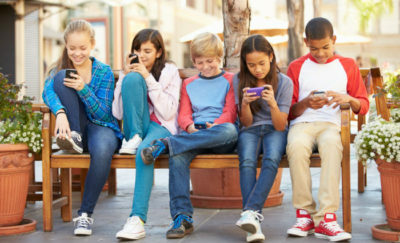 Media reports regarding the long-term neurological effects from repeated concussions have educated us about this condition. In essence, CTE reflects damaged neurons and nerve fibers that can negatively impact mood, personality, memory, and thinking. Ultra-high-field MRI and pathological examinations have demonstrated these changes. While some brain damage occurs at the time of the concussion, a significant portion is due to secondary inflammation. This is where Prevasol may be particularly important. If Prevasol can be administered as a concussion nasal spray in advance, some brain damage may be deterred. So Prevacus is exploring if Prevasol can be given as a preventative agent. For example, administering the concussion nasal spray to soldiers before going into battle. Or using Prevasol periodically in high-risk sports in advance of the competition. Therefore, Prevasol may not only reduce CTE risk after trauma but also deter its development through prevention. The rise is diagnosed brain injuries in contact sports demands a solution, and Prevasol could be it. Prevacus recently announced that Phase I clinical trials with the concussion nasal spray will begin this year. Prevacus has partnered with Blinktbi, an innovative company able to assess traumatic brain injury severity by measuring the eye-blink reflex. Depending on how these trials proceed, Prevasol could be an FDA-approved concussion nasal spray soon. 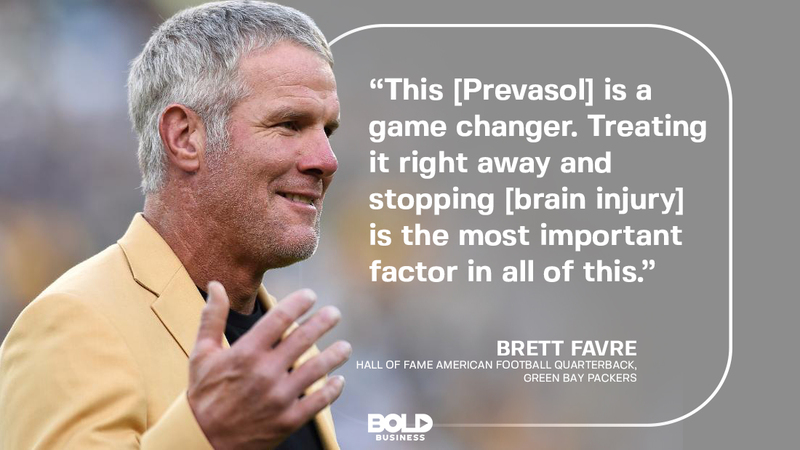 And with endorsements from sports legends Abby Wambach, Brett Favre, and Kurt Warner, Prevasol could revolutionize concussion management in a bold way.